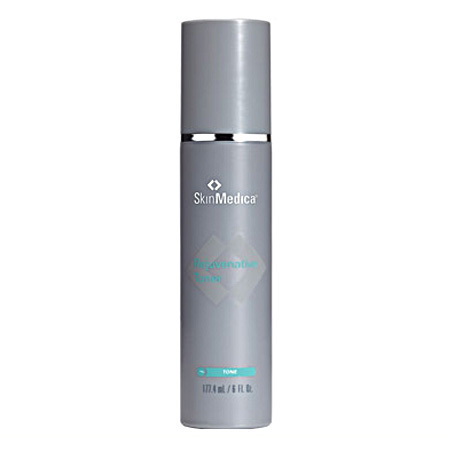 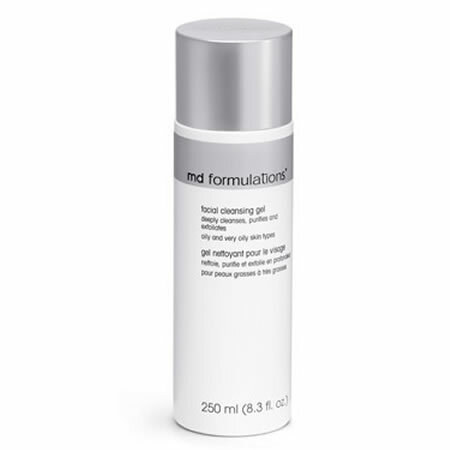 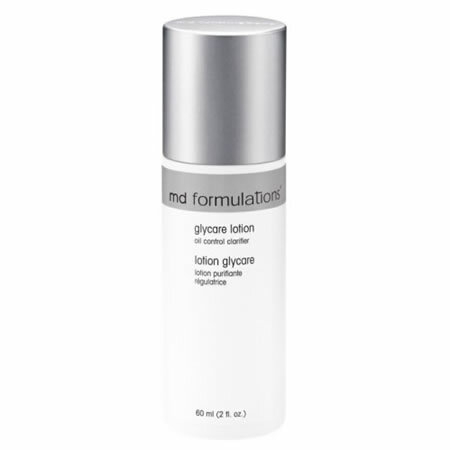 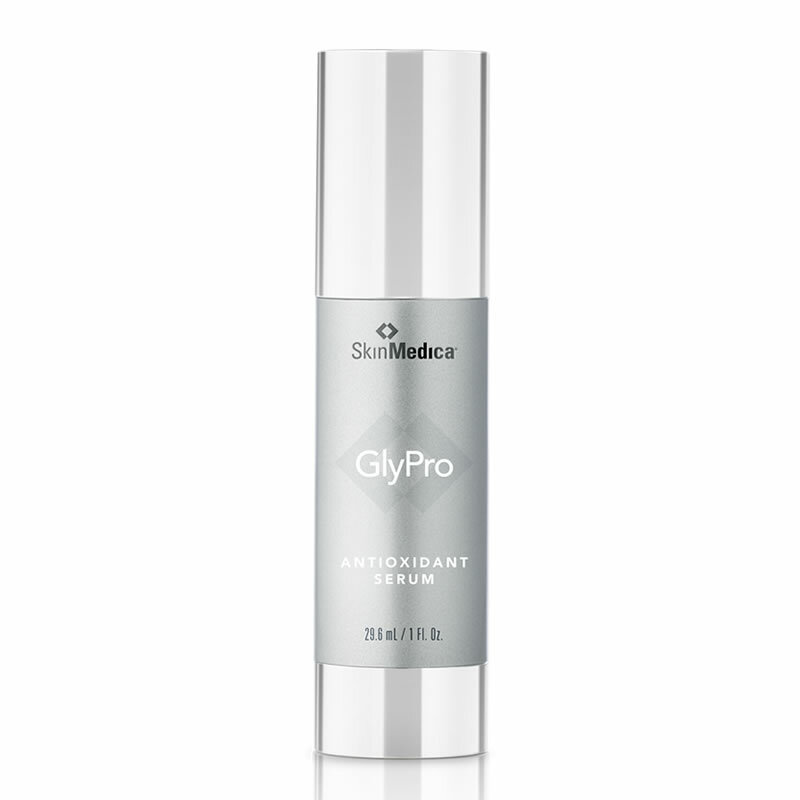 • SkinMedica GlyPro Antioxidant Serum utilizes an exclusive Glycolic Compound that features a powerful antioxidant blend to protect the skin against damaging free radicals and environmental aggressors. 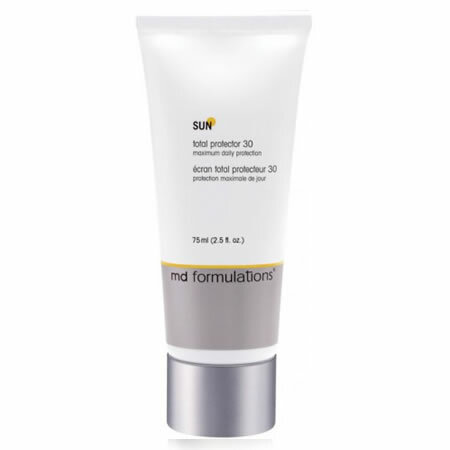 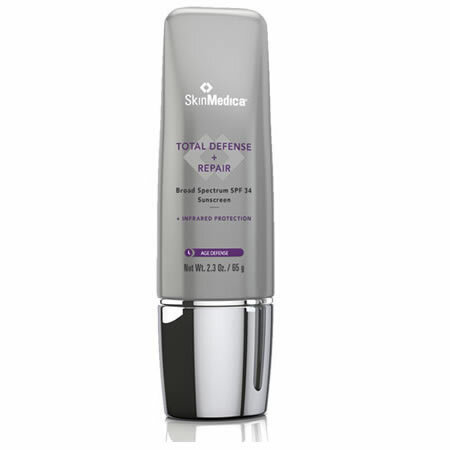 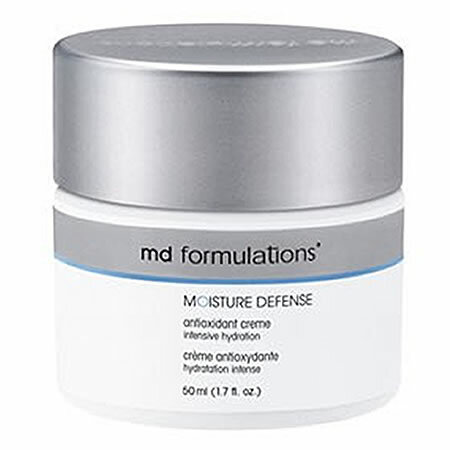 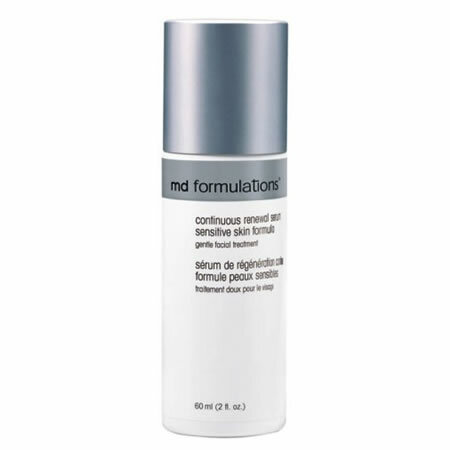 • SkinMedica Total Defense + Repair Broad Spectrum SPF 34 is a powerful, rejuvenating formula that is enhanced with an exclusive antioxidant to provide complete, full spectrum protection against damaging UVA and UVB rays, as well as free radicals and environmental aggressors. 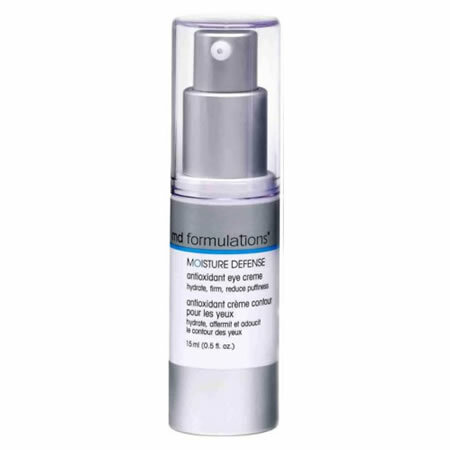 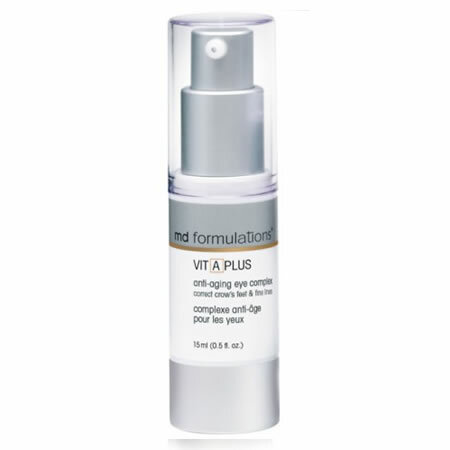 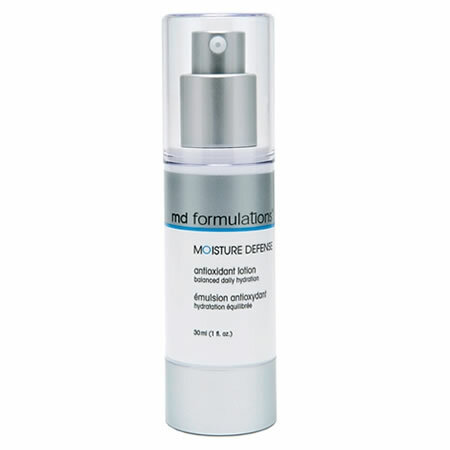 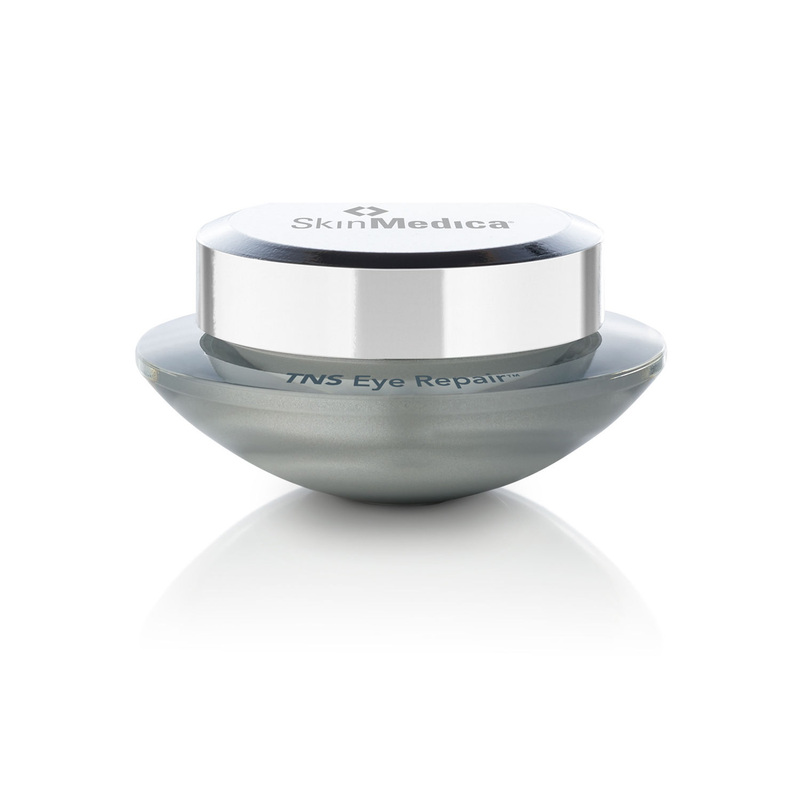 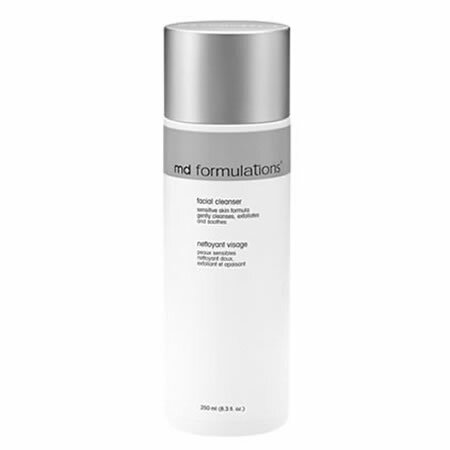 • SkinMedica TNS Eye Repair is specially designed to nourish, repair, and protect the delicate skin surrounding the eyes. 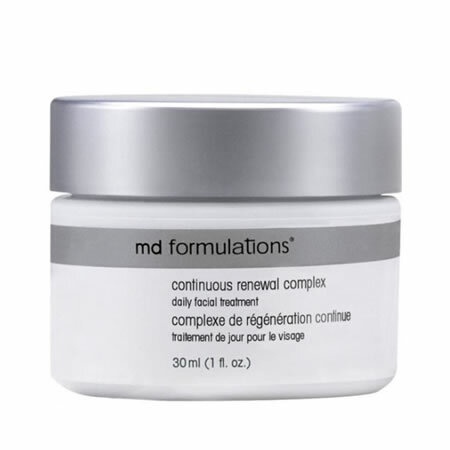 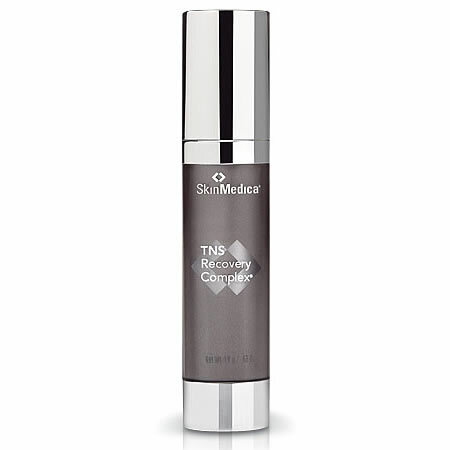 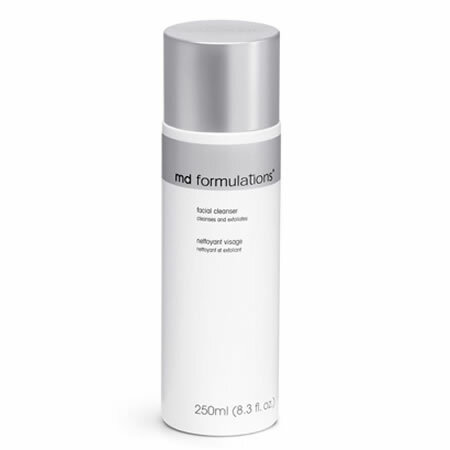 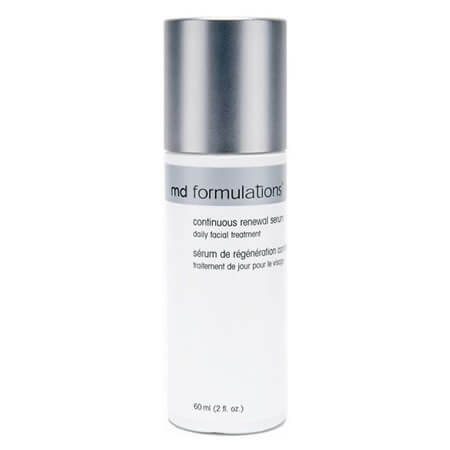 • SkinMedica TNS Recovery Complex rejuvenates sun damaged and aging skin with its patented TNS (Tissue Nutrient Solution) technology, an advanced physiologic combination of antioxidants and other elements that are found naturally in the skin. 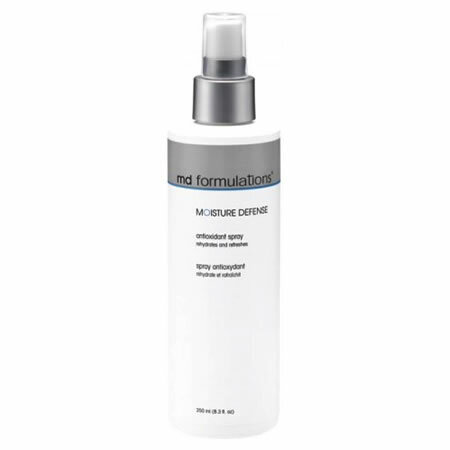 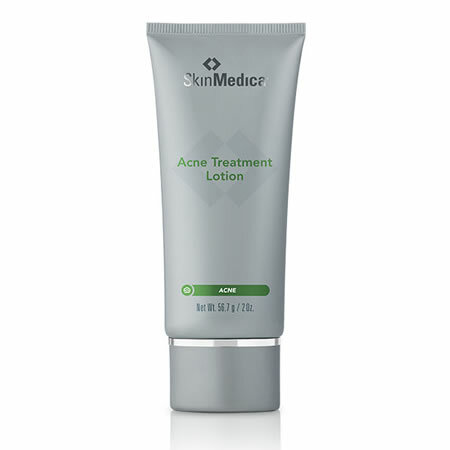 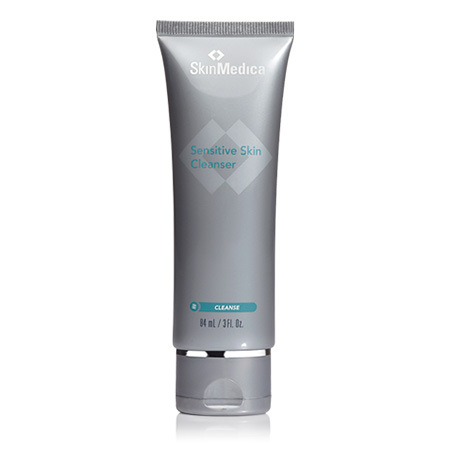 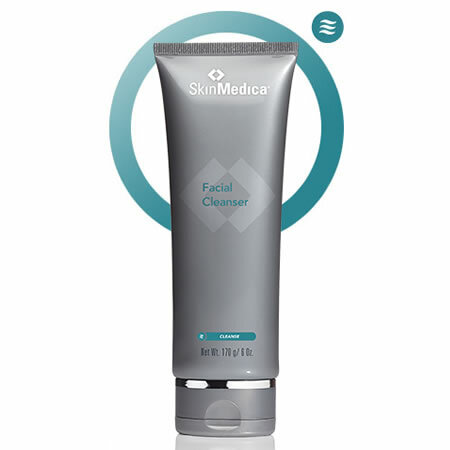 • SkinMedica Acne Treatment Lotion is formulated with an advanced microparticle delivery system, resulting in a benzoyl peroxide-based therapeutic acne treatment lotion that has the ability to help reduce acne bacteria as well as absorb sebum from the surface of the skin. 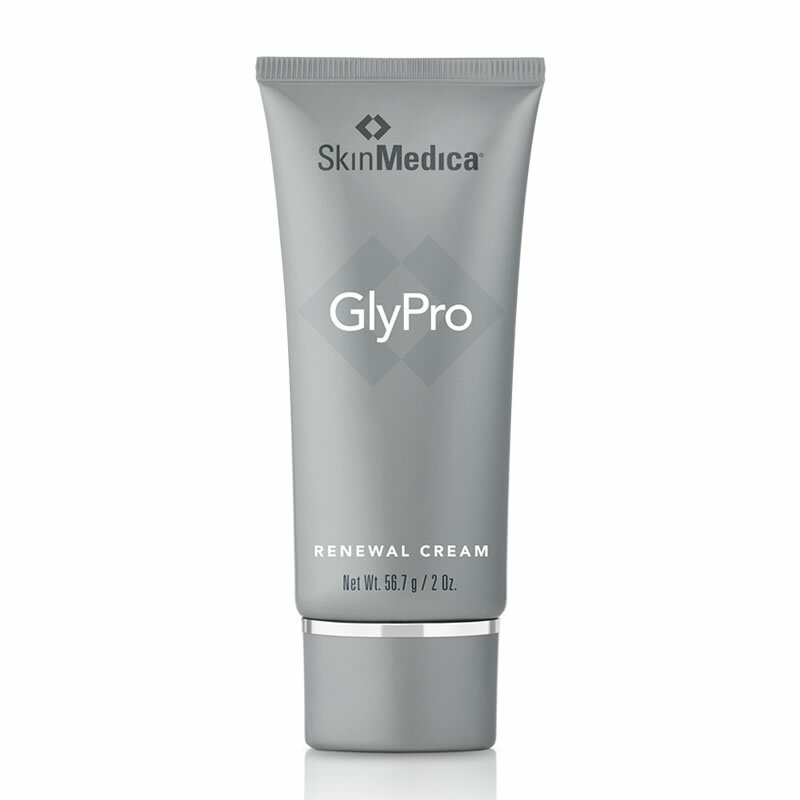 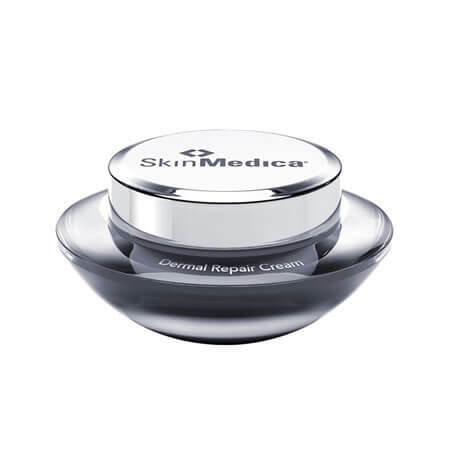 • SkinMedica GlyPro Renewal Cream is a rich moisturizer that helps to replenish deep hydration to the skin while promoting cellular regeneration for a smooth, velvety complexion.